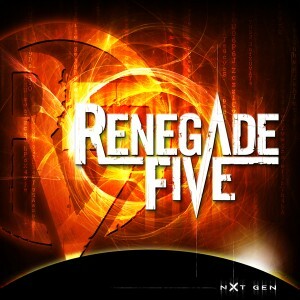 New Album “NXT GEN” 2011! Our brand new album will be released this fall including 12 tracks + bonus! One new thing is a featuring with one of the best female vocalists in Sweden right now. Otherwise the album is more uptempo than before but you can still feel “at home” with the songwriting and production. Universal will release one more single out of the album before the album. Exact date will be desided soon. So stay tuned rockers…. !